Download a PDF copy of the report. Flip through the pages of the report as a virtual online magazine. 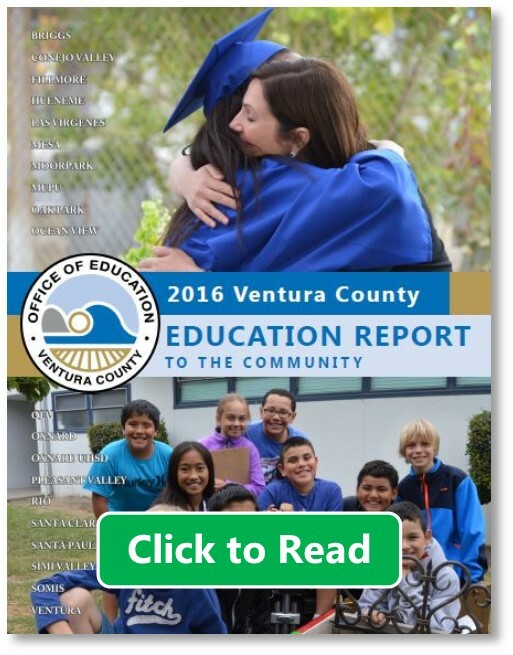 Pick up a printed copy in the lobby of the VCOE administrative office.